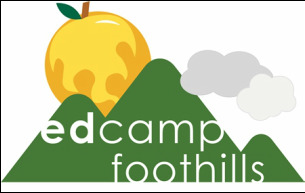 We are sorry to announce that Edcamp Foothills has been canceled for Nov. 4. We plan to reschedule for Spring 2018. 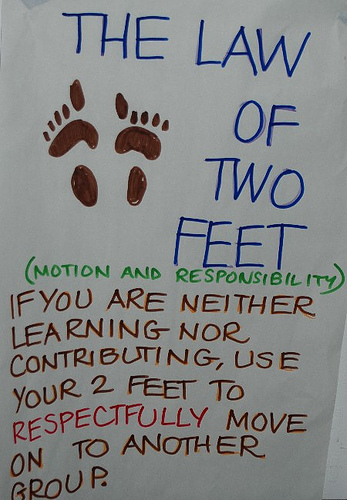 The best Edcamp motto I've heard is "The smartest person in the room is The Room. The learning at Edcamps is driven by the PEOPLE who choose to get up early on a their own time and come out to learn. You decide what sessions are going to take place. 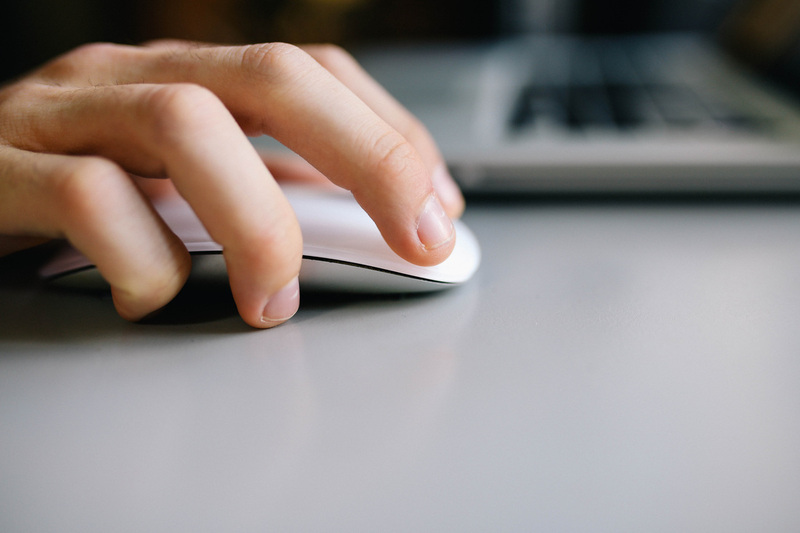 You decide what you need to know to move your educational practice forward. 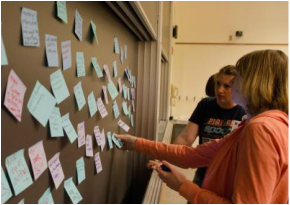 Edcamp learning experiences are created to be fluid learning environments where educators can ask questions, and flow from one session to another, to best meet their individual learning goals. You are not forced to stay in a session that is not meeting your needs. Pick up and move. It's your time. It's your learning. Keep your fellow Edcampers in the loop using the EdCamp Foothills hashtag! ​Use our hashtag to help spread the word!